Dead Rising games have always looked interesting to me but I've never gotten into them, until now. This game from the very beginning is non stop. It's an open world so you can travel around but thanks to all the zombies not very easily. You play as Nick (unless you're playing co-op) as he is trying to get out of the city. Nick is pretty much a nice guy who get sent on a bunch of quest while trying to get out of the city. The main story is pretty solid and there are enough side missions to keep you busy as well. Some of the side what I call mini boss fights are hilarious. No longer do you have to go to the bathroom to save unless you're playing on Nightmare mode. Also you can create weapons anywhere once you find the blueprints, which are scattered throughout the city. There are over 100 blueprints and they make weapons that will clear out a bunch of zombies at once or make you laugh. Along with the blueprints you can find tragic moments and trophies hidden throughout for those of you who like to find things. In my opinion this is the best game on the new consoles (at least that I've played). I usually beat a game and I'm done with it however I've beaten this game twice and still plan on going back to find all the hidden blueprints and other collectibles. 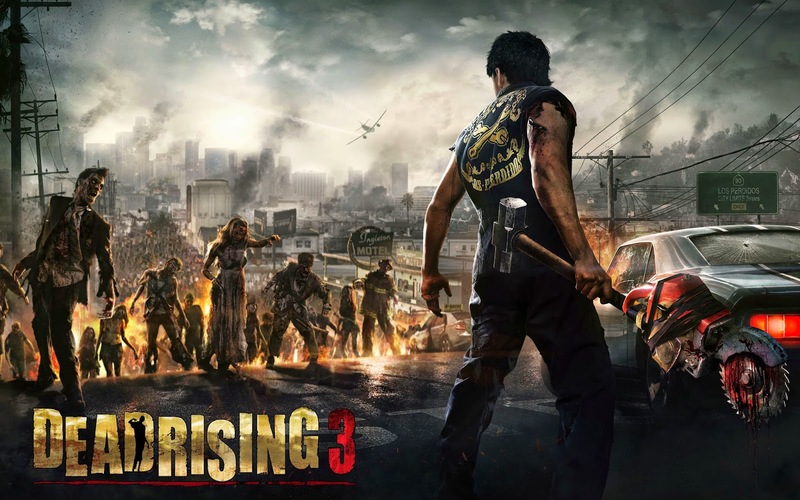 The story is good, the bosses are fun, there's tons of zombies, and it's co-op, what's not to like?